Years ago, shutters for your home were one of the most expensive items on the window covering menu, not anymore! Not only are they more affordable than some other options, they are still viewed as adding value to your home by many. Shutters come in a variety of styles fitting homes from 1950’s ranch, 1920’s bungalow, and ultra-modern high-rise apartment. 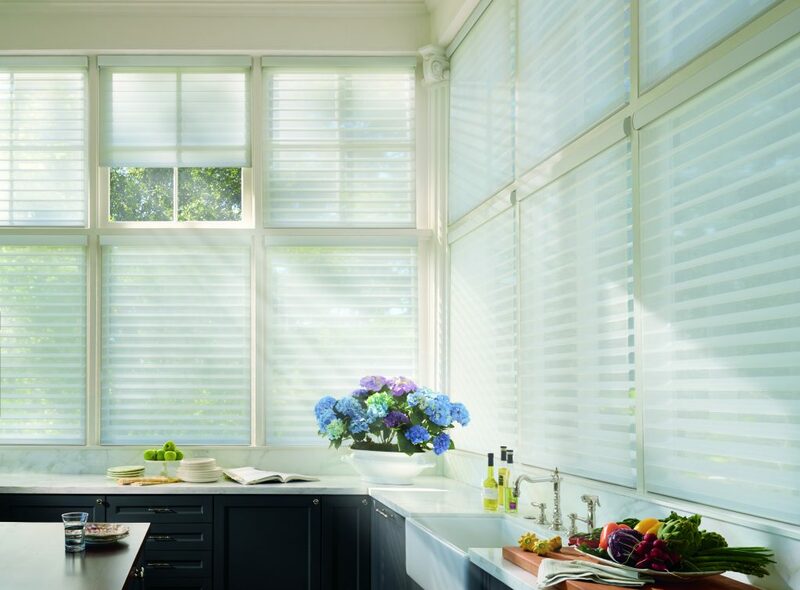 The slats… Continue Reading Why Shutters? To make any room feel usable and complete, windows need coverings which can be expensive and hard to decide on. 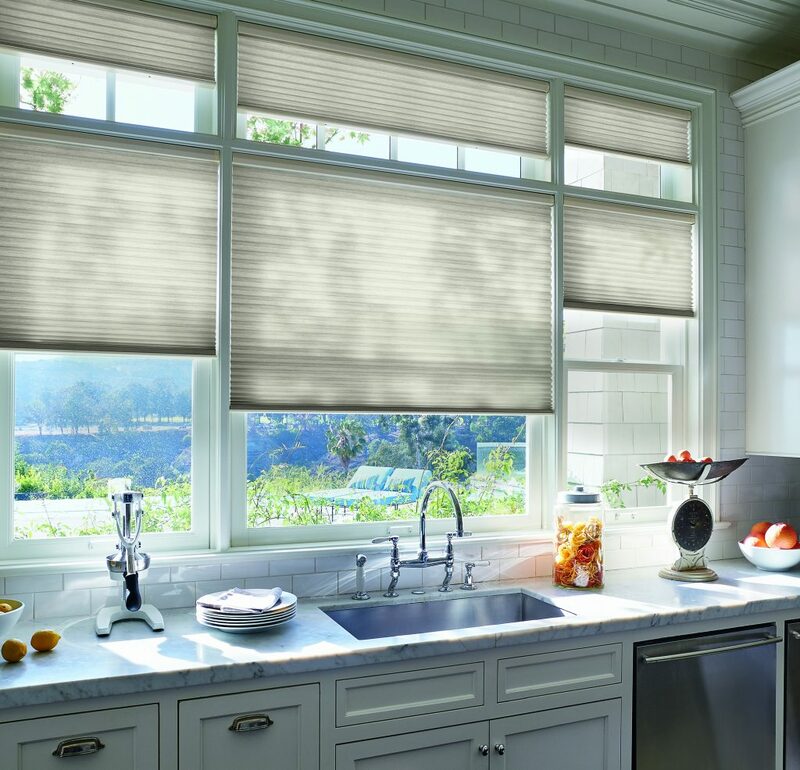 Roman Shades and Roller Shades are always a stylish way to go but sometimes they are not the best option after considering all factors. Shutters and Blinds give you the most light and privacy control. 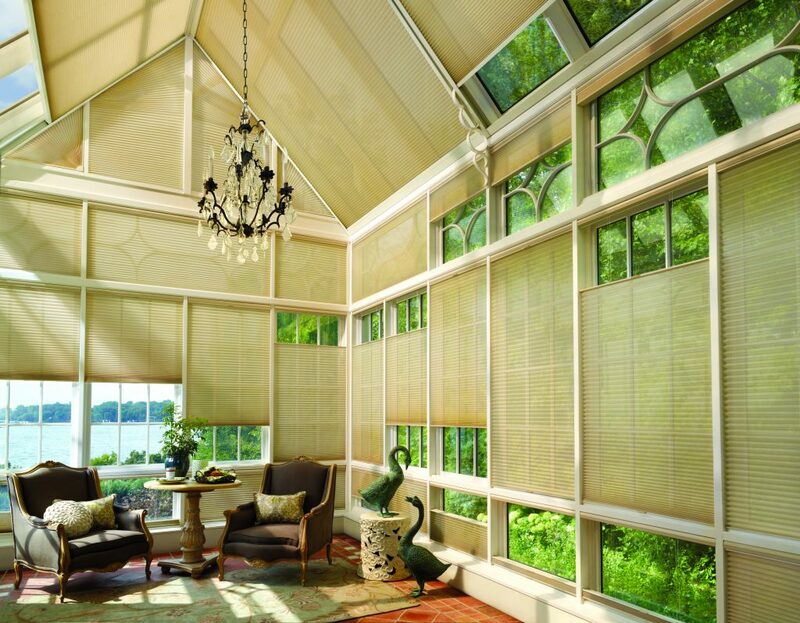 If you are not concerned by… Continue Reading Shutters, Shades or Blinds? Too Much Carbon Dioxide in Your Home? Carbon dioxide, or CO2, is a colorless, odorless gas that is naturally abundant within the atmosphere. Outside, carbon dioxide accounts for just 0.033 percent of Earth’s atmospheric gases, but within the home, this level can increase due to a few factors covered here. At low levels, carbon dioxide is harmless to humans, but elevated values can lead to a range of health… Continue Reading Too Much Carbon Dioxide in Your Home?